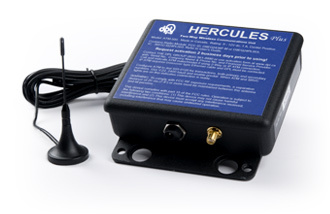 The Hercules Plus product converts Dial Up and IP ATMs to wireless cellular. This well known product from Hercules is compatible for all ATM's and is one of the most reliable wireless units out there. One of the most efficient and well respected wireless units out on the market.